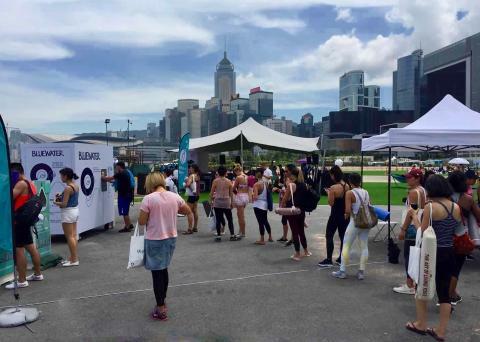 Hong Kong, March 22, 2018 – A Bluewater hydration station offered a big 'Namaste' to the thousands of yoga practitioners attending Hong Kong’s largest health & wellness festival, IRIS in Central Harbour Front, Hong Kong Island. For the second year in a row, Bluewater supplied divine tasting water (still and sparkling) as pure as nature intended to help keep body and mind sound by staying hydrated. 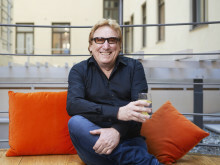 "The IRIS Movement wants to foster a better lifestyle for everyone regardless of age, gender and race through yoga, meditation, fitness, and music, which is something we at Bluewater totally endorse as part of our business mission to deliver people everywhere access to safe, sustainably delivered drinking water," said Bluewater spokesperson David Noble. He said staying well hydrated by drinking water before and after yoga classes is vital as water loss during a session can be substantial due to the stretching exercises. Water is absolutely vital to life and impacts 100-percent of every process that goes on in our body and minds. Every cell, organ and tissue requires water. And staying well hydrated compensates for the water the body loses as a result of breathing, sweating and digesting. Although not everyone agrees on precisely how much water we should drink every day, the healthline.com website says 'health authorities commonly recommend eight 8-ounce glasses, which equals about 2 liters, or half a gallon'. "It is absolutely vital we stay hydrated throughout the day as studies show energy levels and brain function suffer without adequate levels of water. So, bearing in mind how vital water is to our health and wellbeing, it makes real sense to also ensure that the water we put into our bodies is as free of contamination as possible," David Noble said. 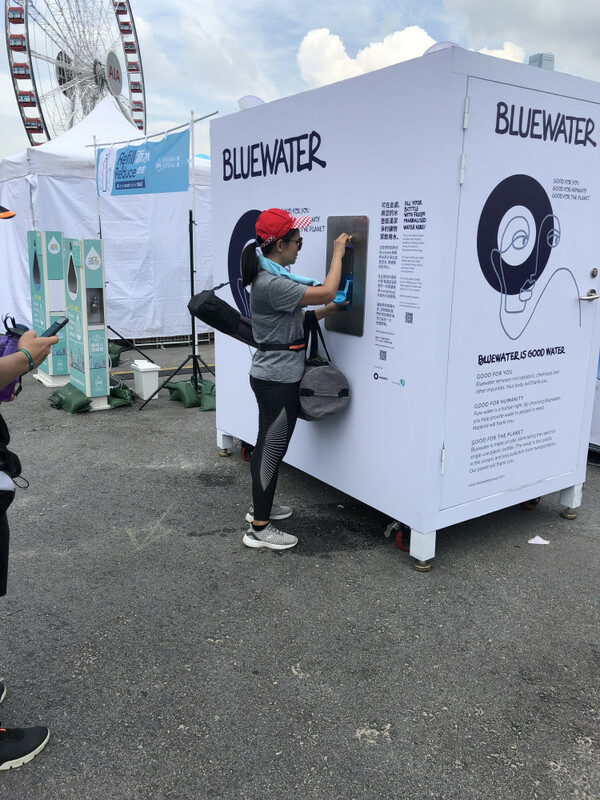 A Bluewater 'Pro' and 'Spirit' water purifier are designed to enhance people’s health and wellbeing by removing most all known waterborne contaminants such as lead, micro plastics and chemicals to turn municipal water into pristine water for drinking, cooking and washing. Bluewater water purifiers are sold in South East Asia, China, Europe, Africa and the United States and Canada.